Now that we’ve settled down to a panic since my last blog topic, we can start to consider what needs to happen before the end of this financial year. A Review is a good place to start – an assessment of past performance to gain insights and learnings. What I’ve observed is how many businesses do this step, tick the box and leave it there, without actively translating it into a Preview – an extrapolation of those insights, combined with direction, interpreted into a strategy. The importance of a clearly defined strategy is not news, and there’s no shortage of models and education on the subject, including the time honoured “begin with the end in mind” from Stephen Covey. They start out the same, and the plan is updated regularly with course corrections to maximise opportunities and mitigate risks based on new information as the business trades. It is the roadmap by which we navigate our way back to achieving the Budget, or better. Therefore, if the original strategy is absent or lacking, the foundations of the entire Planning framework from Budget through to Merchandise Plan could be unstable. For all the learnings that may have been gleaned in a post seasonal review, the business will still not be set up for success. 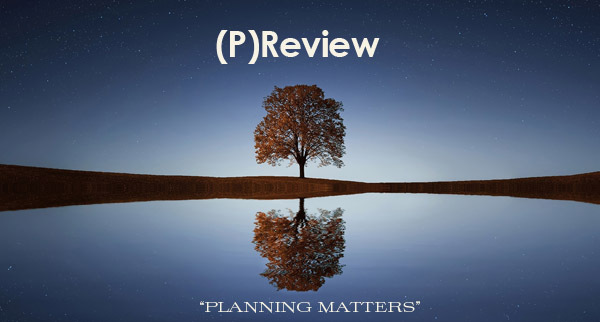 Here are some perspectives and ponderings for tackling the Review-Preview stages. I often imagine the review through the lens of twisting a Rubik’s Cube. There’s a big box of data that’s available, and you manipulate it over and over again, considering it from multiple different angles, in varying combinations and see what you find. There’s an element that’s predictable, because there are standard things that should be reviewed; and there’s an element of discovery, because it’s only once you see the data arranged that way, that the learning emerges and takes you deeper down a line of exploration and enquiry. It’s often here that the ah-ha moments reside. There’s merit in being clear on what you’re looking for, and not going down too many rabbit holes. There’s also a risk in doing the activity on auto pilot and missing the signs. The skill lies in finding the balance between trend vs detail, and identifying what’s truly relevant at each of these levels. This is where the quantitative data is elevated to the qualitative realm. The genuine understanding of where you won and lost, supported by how and why, is what unlocks the transition into strategy, enabling you to own the learning, consider what you would do differently, and apply it forward. 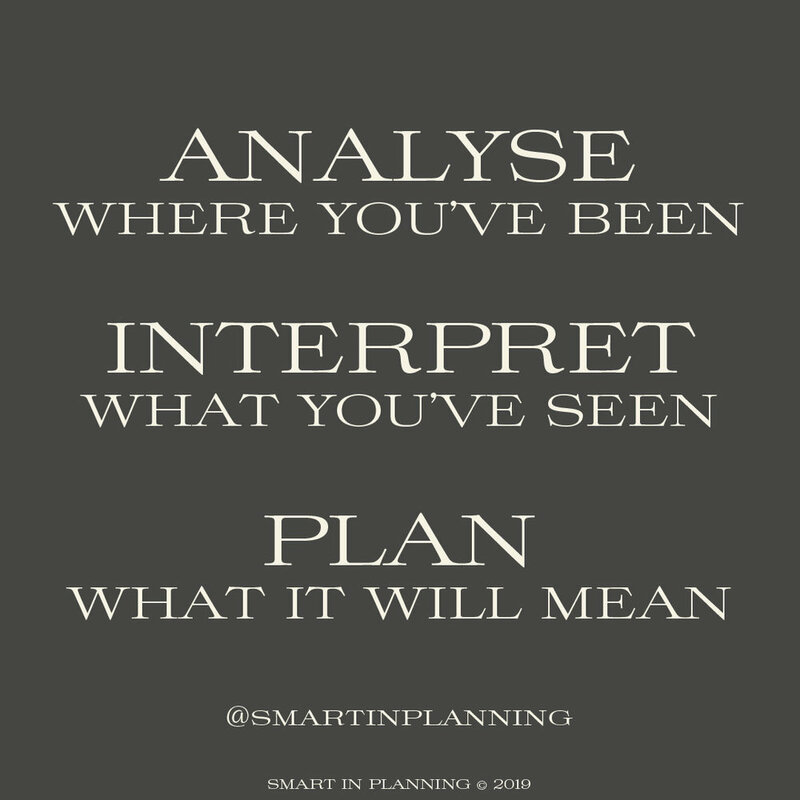 Going beyond just WHAT you observe, and determining WHY it occurred. Being wholistic with your measures, considering Sales, Margin and Stock, and how they interrelate. Maintaining perspective around growth areas, while protecting your hard earned base. If “why” is the hashtag of Review thinking, then “how” is the hashtag of Preview thinking. The below example gets its own pride of place. I’ve found it to be a common occurrence, and unfortunately a common pitfall. A review reveals performance below target margins, with higher than planned markdowns. So a decision is made to reduce markdowns next season. On the surface, this makes sense; we know that less markdowns are linked to higher profits. But it’s not a straight forward cause and effect relationship, and the weakness is revealed in asking “how?”. How will the business go about reducing markdowns? Through a change in product? Through range rationalisation? Through a shift in price architecture? Through buying less? Through enhanced allocation and stock consolidation? There is a myriad of ways to reduce markdowns. To achieve the desired end, the business must first correctly identify that high markdowns were the problem (wholistic review), understand WHY this was the case (collaborative, cross functional root cause analysis), and put in place a clear strategy as to HOW this will be addressed going forward (preview with perspective). Anything less is unlikely to produce the intended outcome. If you aren’t already playing in this space, I encourage you to amp up your traditional post seasonal review, append a preview, and watch how this starts to knit together your pre-season and in-season efforts. Older PostFY20 Started 3 months ago!